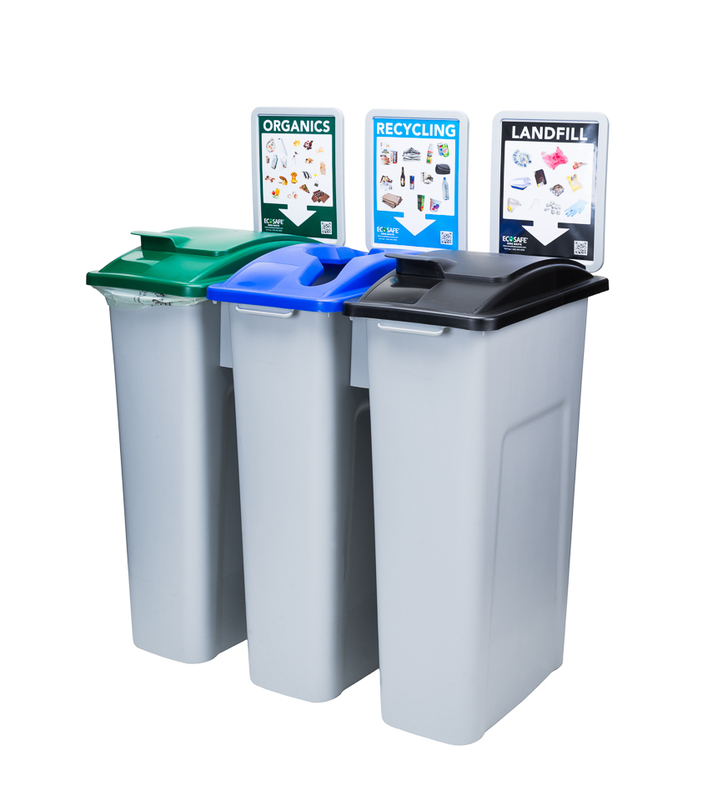 Zero waste bins designed to maximize your program’s success. 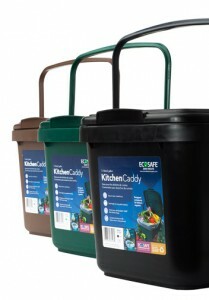 Although EcoSafe® is best know for our industry leading certified compostable liners, we also provide a range of zero waste bins designed help our customers achieve their waste diversion goals. Our zero waste bins are specifically designed source separate and collect organic waste where it is created and carry it easily and cleanly to your main organic waste bins. Set your program up for success with the right bins and make diversion easier with EcoSafe®. Contact EcoSafe® and tell us more about your program. We can help. 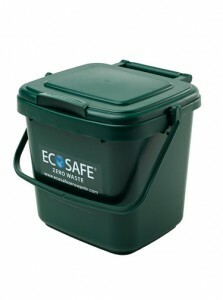 Sustainability is as important to us at EcoSafe® as it is to our customers. Whether you are a municipality, retailer, waste hauler, distributor, or commercial customer you can rest assured that we have the bins to help your program be successful. The EcoSafe® team has the years of experience helping customers like you with organics diversion programs to get the job done right. Our bins are in use across North America in a wide range of applications, they make diversion easier it’s just that simple. Please keep in mind that the Zero Waste Bins listed here represent a sampling of what we have available. Contact us now and let us know what you need. We can help! You can use the form below to connect with our team and order samples or learn more about our products. Your feedback is important to us, let us know what we can do for you!